The Glass Castle: A Memoir [ THE GLASS CASTLE: A MEMOIR ] by Walls, Jeannette ( Author) on Jan, 09, 2006 Paperback was written by Jeannette Walls. The Glass Castle: A Memoir [ THE GLASS CASTLE: A MEMOIR ] by Walls, Jeannette ( Author) on Jan, 09, 2006 Paperback was published by Scribner Book Company. About Jeannette Walls (Author) : Jeannette Walls is a published author of adult books. 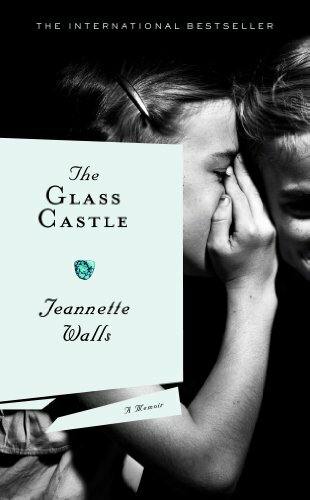 Some of the published credits of Jeannette Walls include The Glass Castle (Unabridged), The Glass Castle: A Memoir, The Glass Castle: A Memoir.